The Darker Side of Writing? 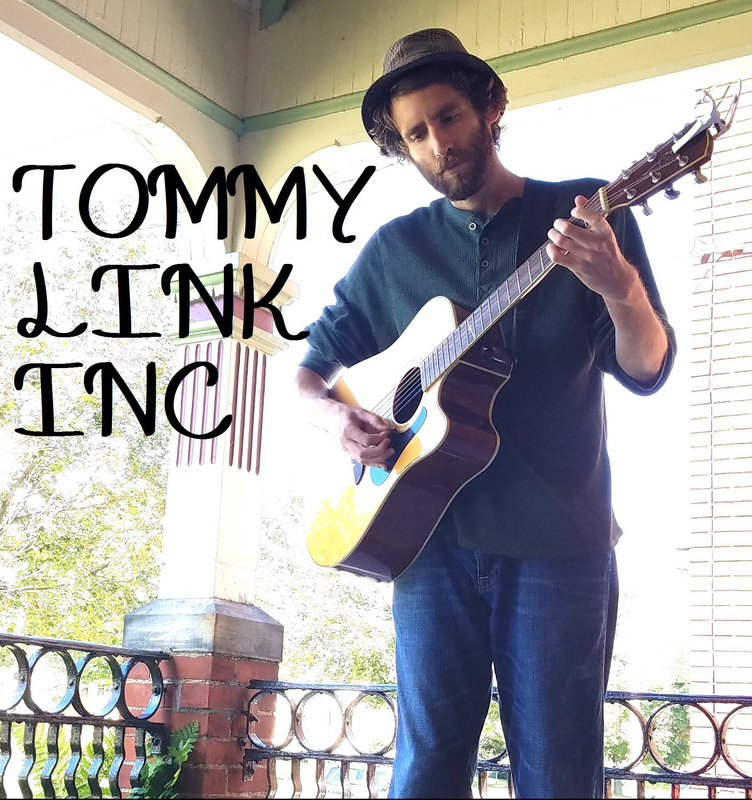 | TOMMY LINK INC. The Darker Side of Writing? A running half-joke I’ve often mentioned as a songwriter is bringing up the benefit of being in depressing or dramatic situations: it gives us something to write about. It’s a funny contradiction to realize that some of the greats have written their best at their worst, but there certainly seems to be some truth to it. I certainly feel I’ve written some excellent material while being hung up on some emotional situation (trivial or otherwise). I’ve often joked about getting into relationships only to have them intentionally fall apart so I have writing material (again, a joke. I’ve never actually done that). My reason for bringing this up is in regards to my recent writing habits. Life has been rather smooth and without emotional upheaval for me as of late (as I wait for the other shoe to drop), but as I attempt to write new songs, I don’t find them with a tone of contentment. So called “happy songs” have always seemed to come very sporadically for me, involving very short lived and particular mindsets. So with no fleeting idea for uplifting songs and no looming presence of sadness to influence the sad songs, the emotion that seems to be written out is anger. Let’s be clear on this, I’m not talking about writing furious death metal or any sort of message of hate. I just seem to be landing on a confrontational tone, calling out personality types and mentalities that I find bothersome and generally detrimental to everyone around them. This makes me wonder: do the negative emotions trump the creativity of the positive ones? Or does it have more to do with the fact that I’m not a very outwardly negative person, so I find my negative releases in my writing? …maybe I should stop trying to be my own psychiatrist.